Thank you everyone. Those are great ideas that I’ll look at incorporating for future tradeshows. Please include me in the Slack Channel. Being a newbee myself, I think this is a fantastic idea. Hello everyone. 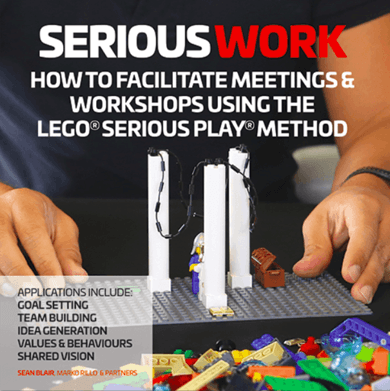 I am so excited to begin facilitating with Lego Serious Play. I am building a 3 hour workshop for my Air Search and Rescue Group and the theme is Aviation Safety Management. Does anyone out there have experience with this? I would love to hear about your experiences around this type of focus. THanks.